Congratulations to YO! Sushi on two counts: they ordered the 11,000,000th newspaper we've printed and they're our biggest print job to date! 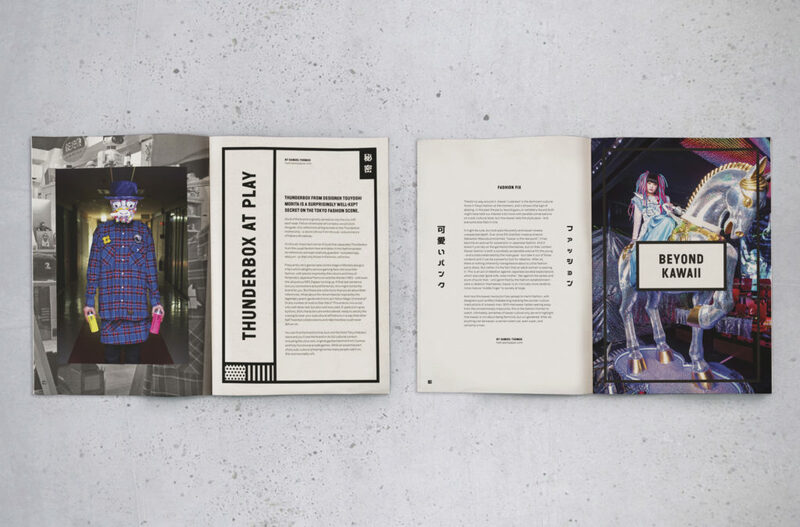 To present "a true taste of modern Tokyo" with the new menu, &SMITH looked to manga comic books for inspiration, using illustrations rather than photos of the food. They also introduced Kanji script to the menu. After diners have ordered, they can flip to the end of the menu for articles from Metropolis, the leading English-language magazine in Japan. 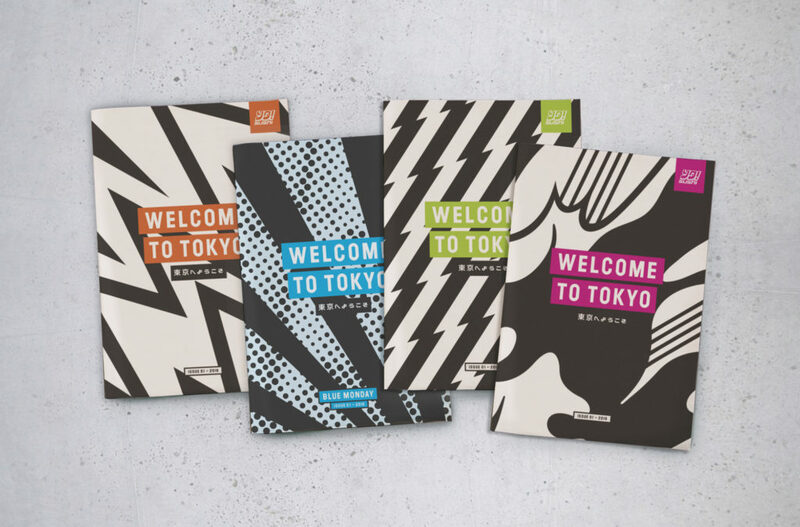 "We wanted to give everyone a taste of what’s going on in Tokyo right now," says Aimee Emerson of &SMITH on Identity Designed. "That’s where the zine/newspaper menu idea came from. It gave us the chance to show some nice snippets of art, fashion and music alongside their food. The idea is that the editorial content will change four or five times a year." 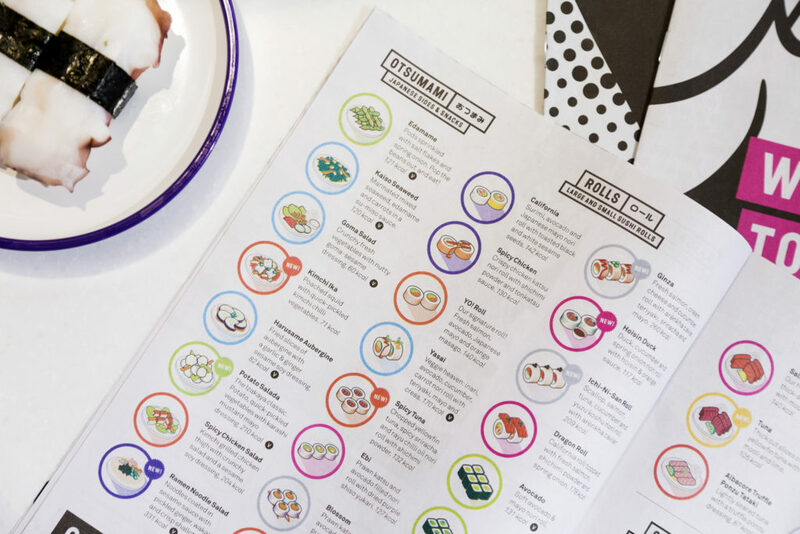 The new menus have been rolled out across all 70+ sites in the UK, with plans to launch on all sites in the US later this month – which means lots more newspapers to print, and lots more photos to make us hungry. Thanks for printing with us!